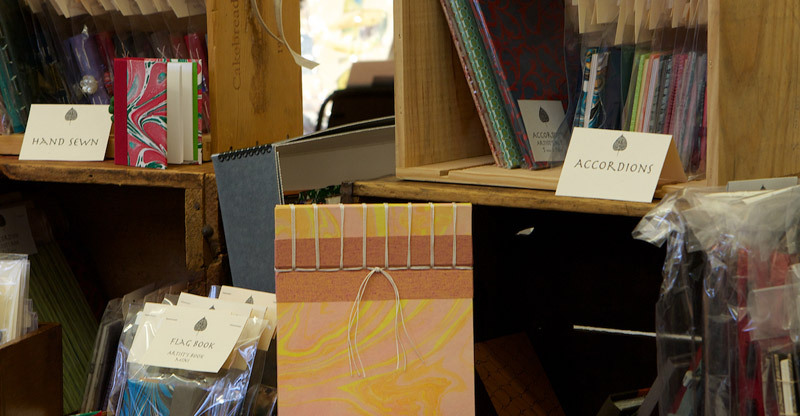 Come see Cristina’s artist’s books, prints and ornaments during this 2-day show and sale. 50 juried artists will take over Newton City Hall creating a pop-up shopping experience. Creative, mixed media artworks and gift ideas to get the holiday season started. See a complete list of this year’s artists! This year’s Juror is Nick Capasso, director of the Fitchburg Art Museum. Mr Capasso previously served as Deputy Director for Curatorial Affairs at the deCordova Sculpture Park and Museum in Lincoln, MA. Newton Open Studios produces community arts events that bring together the artists and residents of Newton. It is a non-profit, funded by artists registration fees and donations from generous individuals and businesses, and in part by the Massachusetts Cultural Council as administered by the Newton Cultural Council. Newton Open Studios is an affiliate of Newton Community Pride.